Relationships are difficult and require work as well as insight and understanding in order to function well. To add to that, it is tough to figure out what kind of partner is best for you. Many people are unsure what kind of partner is best for them and their lifestyle. So, how do you filter the great choices from the merely acceptable ones? Knowing what kind of person you are and what kind of partner you are looking for certainly helps. So how do you take the infinite diversity of humanity and group it into some sort of broadly consistent categories? 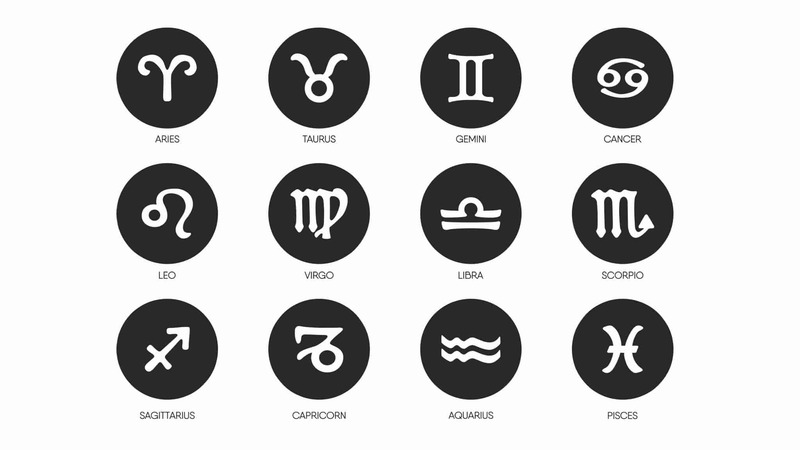 The Zodiac has already done the heavy lifting for you. Perhaps some of you are going to say, “The stars and planets don’t determine my destiny,” and you are probably right. But, the Zodiac does a good job of categorizing humanity into some manageable groups. There are four broad categories based around the symbols of the elements of the universe; Air (Mind), Earth (Body), Fire (Spirit) and Water (Mutable). Air is necessary for life, but is also unseen and unpredictable. Air signs are thinkers. They spend time thinking deeply about issues or problems. You will often find them in professions that require intense mental focus and creativity. Like the upper atmosphere, they float above it all and observe from a vantage point where they can see problems clearly. While this can be freeing mentally, it can also lead to a person being somewhat out of touch with daily reality. If you are really into intellectual pursuits and/or deeply creative endeavors and want a partner who can join you in deep thought about complex issues, then an air sign is definitely a good match for you. You can discuss the deeper mysteries of the universe over coffee or work quietly next to each other without disturbing each other too much, as you both are lost in your own mental worlds. The earth is stable and changes very, very slowly. Earth signs like to set down roots and have established consistent routines. Earth signs are….wait for it….down to earth. They are relaxed and grounded and provide a firm foundation to build a life on. These folks are dependable and reliable. When you need them, they will be there for you. Just don’t ask or expect them to change. They resist change like a mountain. Earth signs are like your body. It requires homeostasis to survive and resists changes actively as anyone who has tried to lose weight can attest. Earth signs are defined by their routines: wake up, go to the gym, go to work, go home, go to sleep, repeat. If you need someone who is stable with an established routine who you can build a life and family with, then an earth sign would be best for you. Earth signs are caring and nurturing in the same way a farmer nurtures his/her crops. They will feed your physical and emotional needs daily and give you plenty of light to grow. Fire signs are always on the move. Fire signs are passionate with their feelings, burning brightly with energy. Their spirits are restless and spend a lot of time searching and exploring. It is no coincidence that most religions incorporate fire into stories and symbolism. The burning bush, the eternal flame, the sun, the burning heart or a fiery punishment. Their passion in their beliefs define them, whether they belong to an established religion or more of a mystic independent of established religious beliefs. They burn bright but sometimes flame out and need to be reignited. If you love burning passion in your life; if you love to see new places and do new things; if you love to travel, then a fire sign is probably the one for you. They will sweep you off your feet and ignite a burning desire in your heart. They will fan the flames of your spirit and take you on a journey of discovery. Water signs are mutable and can take on the properties of the other three signs. They can be solid, dependable and unchanging like a glacier. They can burn hot like boiling water. Or, they can float above it all like a cloud. The only thing constant about a water sign is their constantly changing nature. They adapt to the partner they are with for short periods of time. Water signs need time on their own to revert back to their true nature. Water is deep and mysterious like the ocean, or can be light and refreshing like a shower. 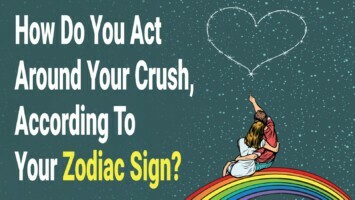 Related article: Who Is Your Perfect Partner Based On Your Zodiac Sign? If you want the best qualities of the other three signs, then a water sign is definitely for you, but understand you will also get some of the negative attributes of the other signs. The only thing constant about a water sign is their constant change. Despite this, the water signs are the most flexible sign and will fill whatever container they are poured into.